Thursday, April 13, 6:30 p.m. 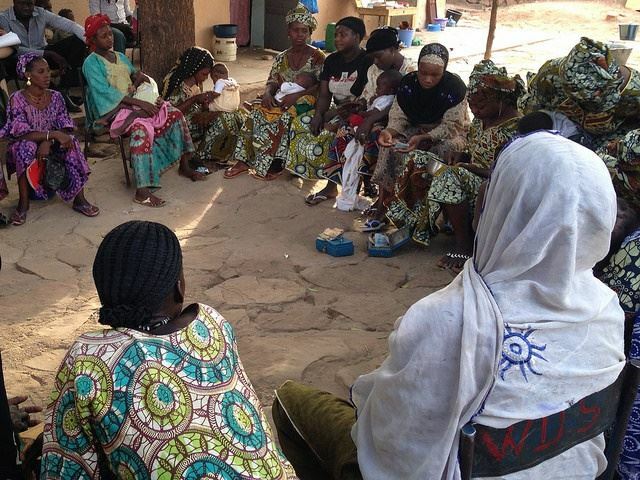 According to Dining for Women, Mali Health works to reduce maternal and child mortality in poor communities in western Africa.Women are encouraged to join savings groups in which they deposit savings, develop financial skills and access loans to pay for health-care expenses for their families and for income-generating activities. This is a potluck supper. with a small educational component. Money that would have been spent dining out will be donated to this project. The program is open to the public. For more information, contact Rosemary Revoir.